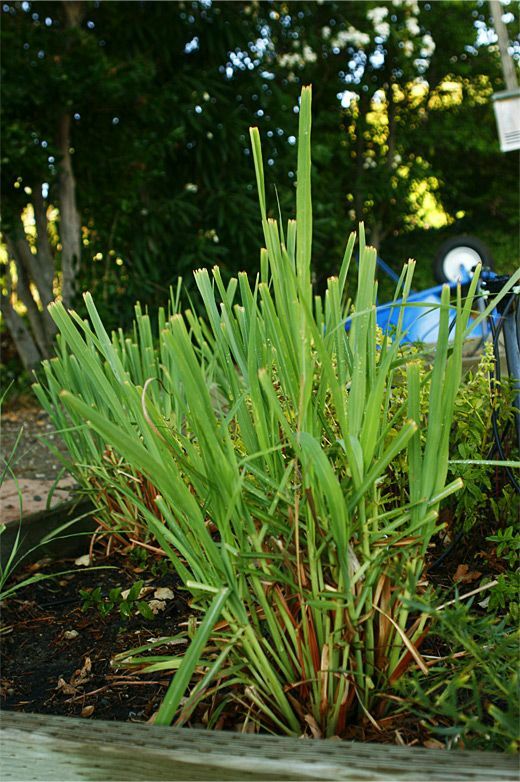 For the lemongrass: Wash the lemongrass. Remove all the white powder from the leaves and also a few outer leaves. Cut the stalks in half and crush them with the back of a chef's knife. Cut the remaining stalk into extremely thin slices using a chef's knife. In a mortar and pestle, grind the thin slices of lemongrass, then transfer and mix everything using a mini food processor. It should turn into a fine moist powder. Set aside. For the ginger: Clean the ginger, carefully removing any dirt. You don't have to peel it. Thinly slice both chunks. Set aside. For the lemongrass water: Combine the water and lemongrass powder. Bring to a boil and let simmer for about 15 minutes. Filter through a fine sieve. For the caramel syrup: In a sauce pan, melt the sugar without any water over high heat. It's important to carefully watch the sugar; as soon as the edges of the pan start caramelizing, immediately lower the heat to medium-low. Gently jiggle the saucepan in circles. Do not use a spoon! Lower the heat to the lowest setting when there are only a few remaining non-caramelized pieces. Don't let the sugar get dark brown or you'll get a burnt taste. Assembly time: When all the sugar is an amber color, remove from the heat, pause for about a minute (be careful of splattering when the water is added), then slowly add the boiling lemongrass water, palm sugar, fresh ginger and candied ginger. Stir constantly with a wooden spoon. Bring back to a full boil then let simmer for about 10 minutes. Remove from the stove and cool completely. Serve in tall glasses with ice; stir well and garnish with a stalk of lemongrass. Enjoy with tea cakes or cookies. You can find lemongrass and palm sugar in most Asian stores. If you don't have any, you can always replace them with lime juice and regular sugar. I like making the caramel first to give a nice amber color to the drink. If you don't mind a lighter color, just make a simple syrup by dissolving the sugar in about 2 cups of water; bring to a boil and simmer for about 2 minutes. I prefer using superfine sugar. 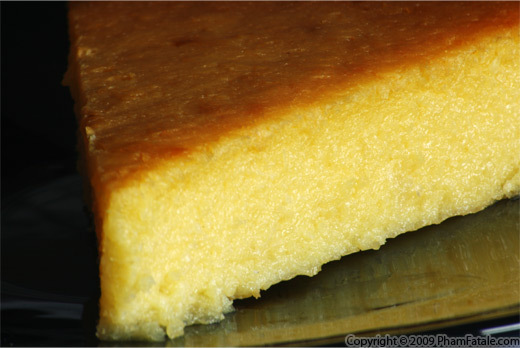 It's a fine-grained sugar and it dissolves much more quickly than the regular one. You can strain the liquid right before serving if you want the lemongrass to infuse for a long time. 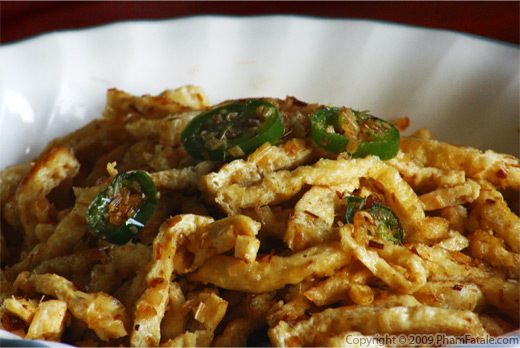 Published By: Jacqueline Pham on August 27, 2009. 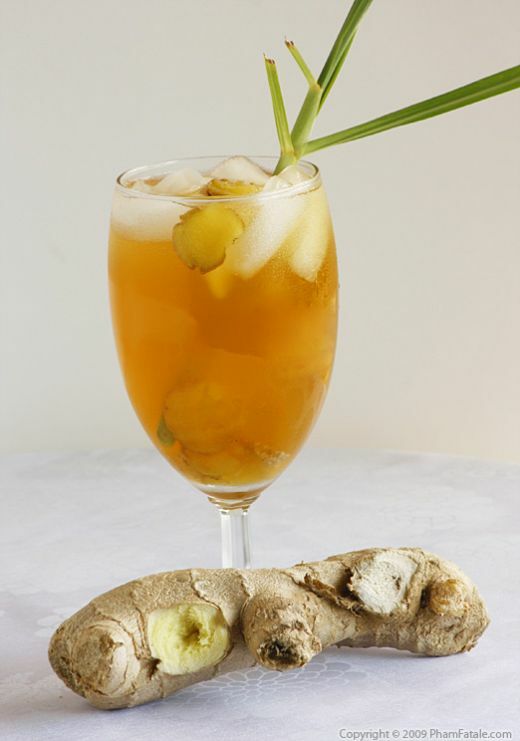 I love ginger and this looks really refreshing..
this sounds really refreshing and I can even enjoy it warm/hot during winter! Yummie...sounds and looks so refreshing...ginger and lemongrass. Great for a summer hot day! Great pictures as well. Jackie what a beautiful and refreshing drink! I don't know if I can find lemongrass here but with lime juice can be good too. My husband (Lulu) is a very good gardener and always try to please me by adding new herbs as I need them. This drink looks so refreshing! I'd love to give it a try sometime. Lovely drink! I simply adore herbal drinks like this. My mom encouraged my youngest sis and me into Asian herbs. 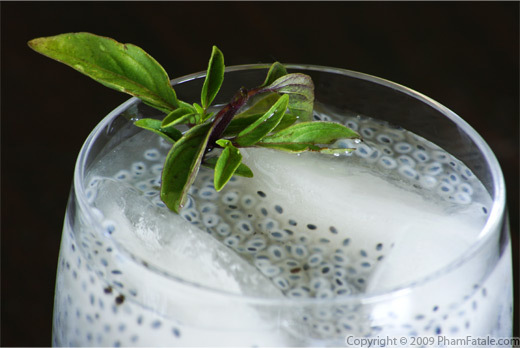 This drink is great for digestion after a rich heavy dinner. Not only that it helps freshen your breathe too :-D Sometimes, I added Soda water for a fizzy drink. Well done photos too.